We are delighted to congratulate HELI 2013 alum Jie Chen, PhD, on her recent NIH R01 award! Dr. Chen is an Associate Professor at the University of Maryland School of Public Health Department of Health Services Administration. She has received a $2.25 million National Institutes of Health RO1 grant to examine system-level care coordination and estimate how it impacts African American and Latino patients with mental illness. Dr. Chen aims to provide insight on ways to best integrate specific coordination practices and policies in a more cost-effective way that will lead to overcoming these barriers. 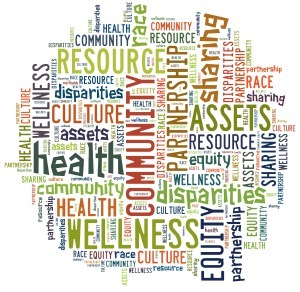 The project hopes to determine the effects of community benefit state laws on racial and ethnic disparities in health care access, quality and costs among people with mental illness. Read more about the award via the Maryland School of Public Health. Congratulations, Jie! Your HELI family could not be prouder of your strong work! Impressive news coming out of Maryland this summer! Congrats to HELI Alum Dr. Ashley Munger!